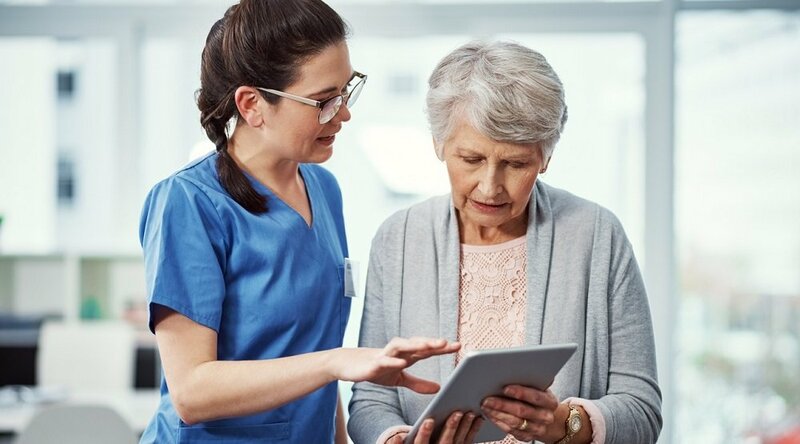 A new report published in McKnight's Long Term Care News explores the connection between remote care and skilled nursing facilities, and how the application of the former can contribute to the success of the latter. 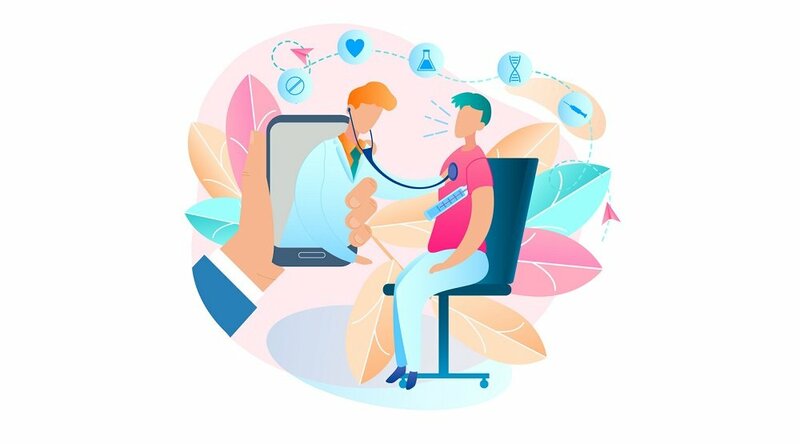 Specifically, the use of remote patient monitoring (RPM) solutions can help skilled nursing facilities (SNFs) achieve the important goal of reducing hospital readmissions — an increasingly essential milestone as the healthcare industry transitions to value-based care. By improving post-acute care for a variety of procedures, skilled nursing facilities can also maximize patient outcomes. This, in turn, not only reduces hospital readmissions, but enhances their own profile and potentially increases patient referrals. 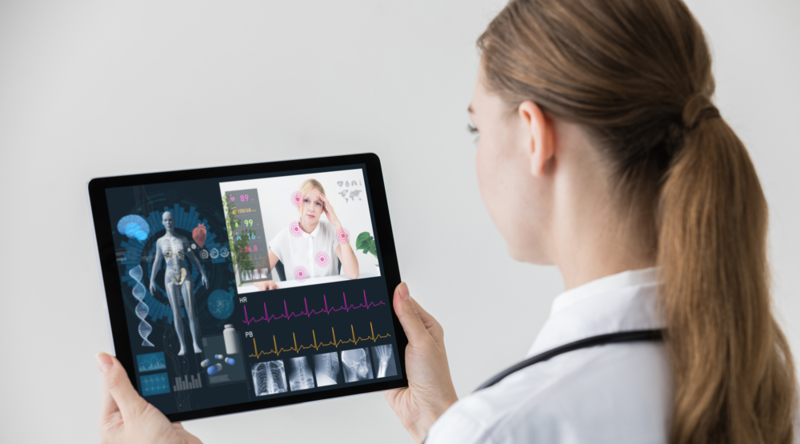 And, although improving post-acute care is easier said than done, remote care technology can play an instrumental role in accomplishing it, Li argues. How? 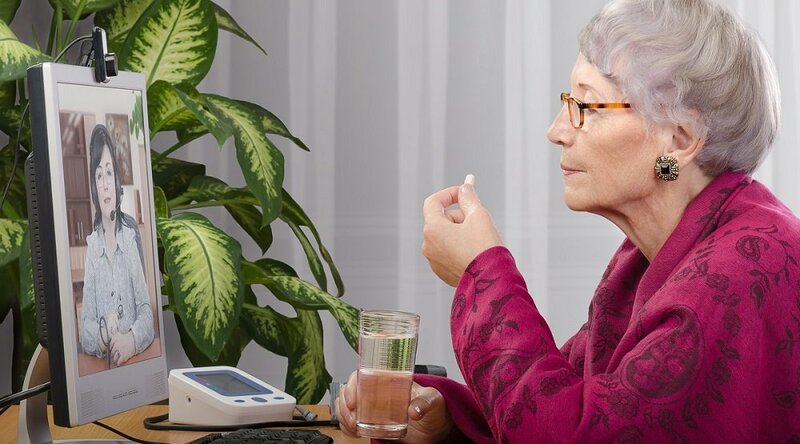 Because it offers the potential to more closely monitor a patient’s progress than has been traditionally possible in the past, remote care provides unprecedented levels of insight into the patient recovery process. This, in turn, enables care teams “to work together to track decline or progress,” Li notes. RPM technology has been around for more than a decade, pioneered by companies like Care Innovations®, which was founded as an offshoot from the Intel Digital Health Group in 2011. A number of the company’s executives, including President Randy Swanson, Chief Operating Officer Marcus Grindstaff and Chief Financial Officer Bryan Pruden, joined the team directly from Intel. 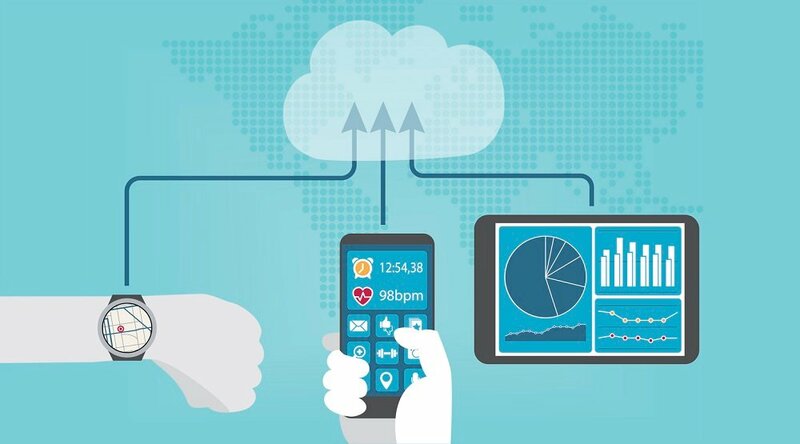 Yet it’s only in recent years that the true potential of remote care has emerged, as services like our own Health Harmony RPM platform have leveraged widespread consumer technologies — think smartphones and tablets, which are now used by a majority of Americans — with home health delivery systems. “We have seven billion data points from people in those communities,” he noted. “We're able to take that and create predictive models, and this is where we believe this whole industry is headed … we can create predictive models in a senior living community that predict who's likely to move out and move up into a higher level of care. That way, we can intervene earlier." Speaking in a video from the Care Innovations Academy — an educational series designed to help healthcare professionals and executives better understand the potential for remote care to boost the power of healthcare delivery — Chief Clinical Officer Julie Cherry (RN, MSN) goes into more detail on how remote care can help skilled nursing facilities make the transition to value-based care. “When we find the patient engages on a daily basis, it really leads to a better outcome and moves them toward self-management basis, improving their condition,” as Swanson has noted in an exploration of how remote care can help achieve healthcare’s “triple aim.” “RPM affects the second aim of healthcare, the patient satisfaction, by giving them the chance to interact on a daily basis." Interested in learning more about the benefits of remote care for skilled nursing facilities? Our experts are standing by to answer any questions you may have: Contact Care Innovations to schedule your complimentary consultation today.